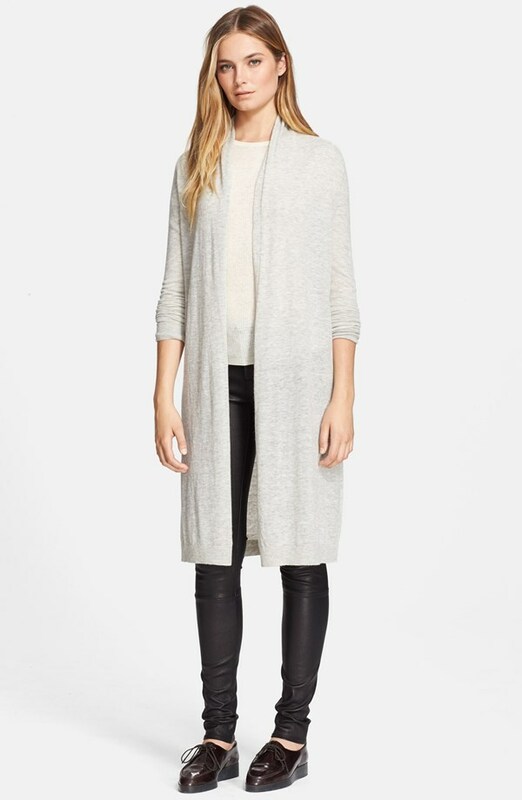 Long cardigans are really having a moment this fall. 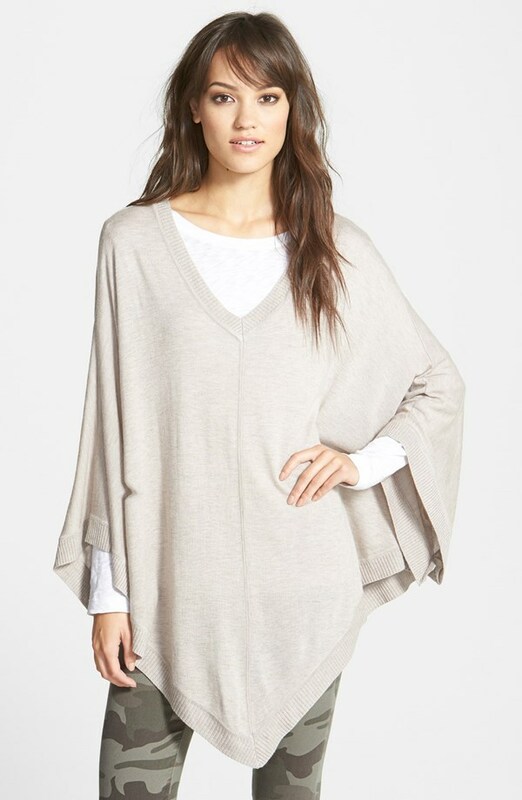 Yesterday I was browsing Nordstrom’s new arrivals since I needed (!) a few things for two upcoming work trips, one to Hawaii next month (Aaaaaloha!) and the other to Canada. In November. Given the dichotomous weather of the two destinations, I wanted some layering pieces that would be useful for wearing on the plane as well as while I’m there. 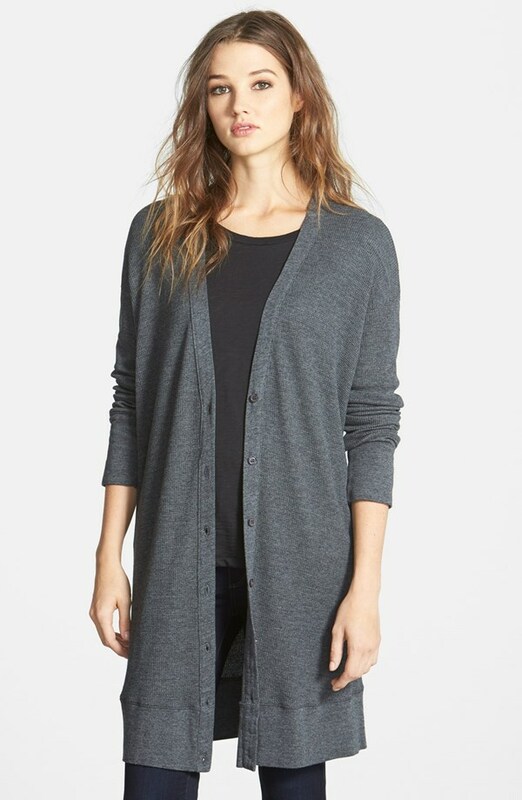 That’s when I saw the ubiquity of the long cardigans. The newest version seems to be more straight up and down and less flowy than other iterations. (All of these images are from the Nordstrom site). Agreed! I should have mentioned that I ordered the Splendid one. Can’t wait to get it!